We support couples, who struggle with infertility to have their babies, by using functional lab testing, diet/lifestyle changes and mindset shifts. 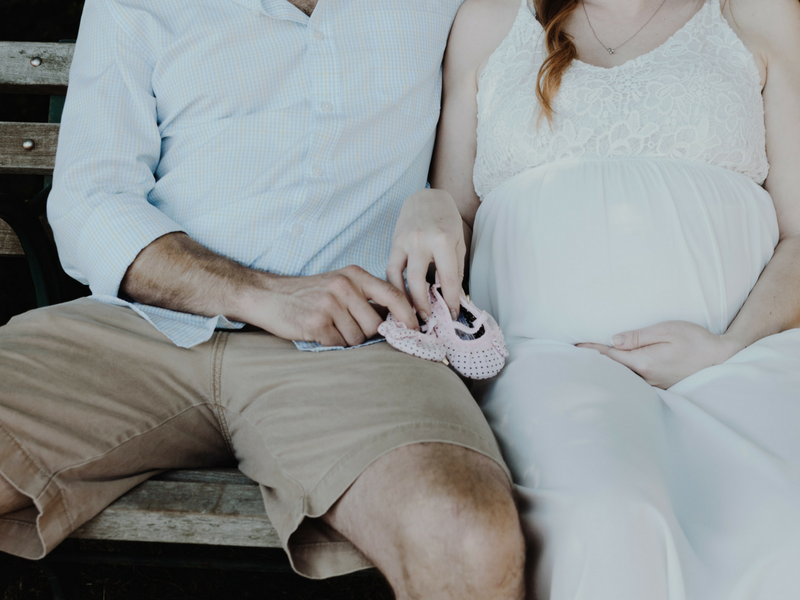 We take a targeted approach to your fertility by using functional lab testing which may include food sensitivity testing, hormone testing using urine and stool testing. These are cutting edge tests that help us get to the bottom of WHY you are unable to conceive or carry a baby to term. Plus we review your blood chemistry using functional levels. This is an especially important step when you have been told all your levels are “normal”. Then we layer in a personalized diet that includes the best foods for YOUR body (remember paleo, Whole30, vegan may not be right for you!). Plus lifestyle changes such as removing environmental toxins, improving sleep, customized movement and targeted nutritional supplements. Next we provide emotional support that strengthens resilience, shifts perspective to know that some way, some how you will be parents or add to your family. We look at the WHOLE body and while you may come to us with low ovarian reserve, high FSH, low AMH, premature ovarian failure, unexplained infertility, endometriosis, PCOS or fibroids we do not treat the diagnosis. Using the tools of functional medicine (which is the future of conventional medicine) we develop a personalized protocol that focuses on your preconception health. It takes 90 days for the egg to renew itself and 70-80 days for the lifecycle of the sperm. It a very short period of time we can make dramatic changes to your ability to conceive and carry a baby to term. Our goal is for you and your partner to prepare your body in the absolute best way for a baby. After our program you will either be pregnant naturally or you will prepare your body to increase your chances with a IUI or IVF. Focusing on your preconception health is always a good strategy and sets up the foundation for a healthy family. Enter your details to grab your FREE 10 Step Checklist! Focus on your preconception health!